Not feeling well? 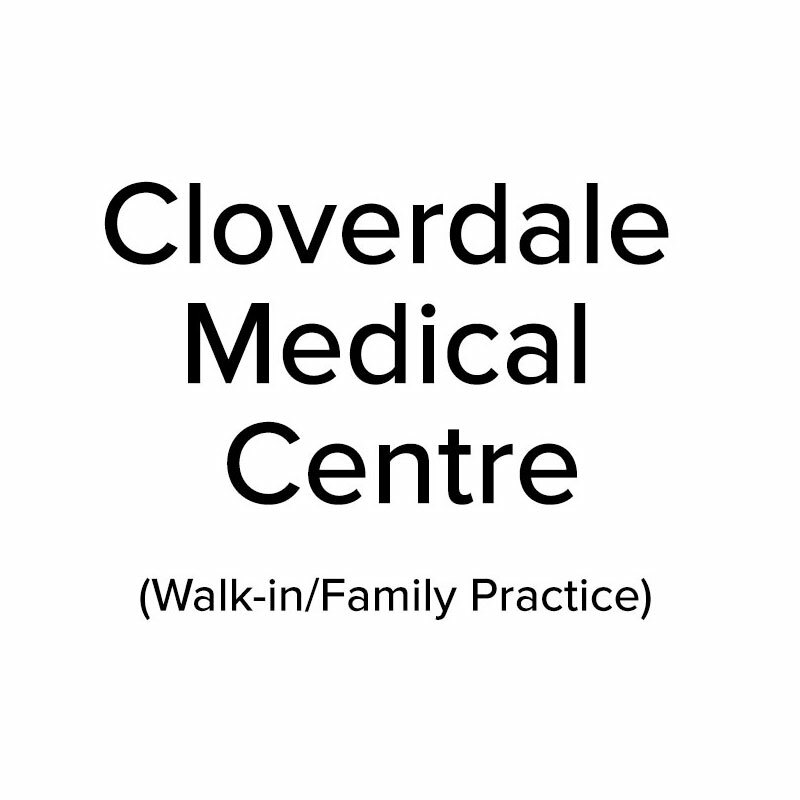 Pop into the Cloverdale Medical Centre for a check-up with one of the family practitioners. Walk-ins are welcome. Hey gentlemen, ask for Dr. Uzoh, a Family Doctor with expertise in mens’ health. Word is he is accepting new patients. Dr. Uzoh runs slightly different hours than the medical centre so be sure to check his availability with the front desk.